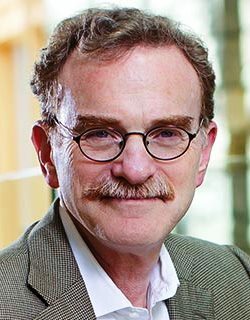 Prof. Randy Schekman led the fight against old-style autocratic and bureaucratic scientific peer review system and the modern-style paradoxical "impact factor" criteria by proposing a new peer review system where the decision making is done by active scientists instead of bureaucrats and the criteria of publication are not determined by the commercialization of the so-called "impact factor". 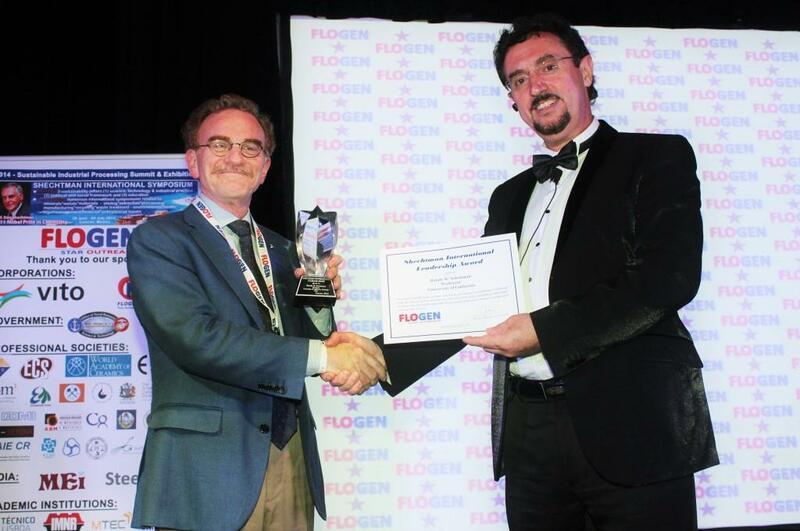 Prof. Randy Schekman led the fight for a unique and original view on how important but also how challenging is publishing an original scientific work. Prof. Schekman breaks with the taboos and stereotypes and describes a new convincing picture on the real value of an original scientific work and its need of being published. His original point of view is so pertinent with the story of Prof. Dan Shechtman, in whose honor this Award is named. Prof. Dan Shechtman's first manuscript dealing with the discovery of quasi crystals was refused for publication by the publishers from a very well-known journal without scientific peer review but he got the Nobel Price many years later for the same discovery. Prof. Randy Schekman coincidentally has a similar family name with Prof. Dan Shechtman. Although they did not personally know each other and are not related in any way in their family tree or in their strict research area, they have a lot in common: They are both Nobel Prize winners (Schekman in 2013 & Shechtman in 2011) and they have the same scientific courage and leadership.